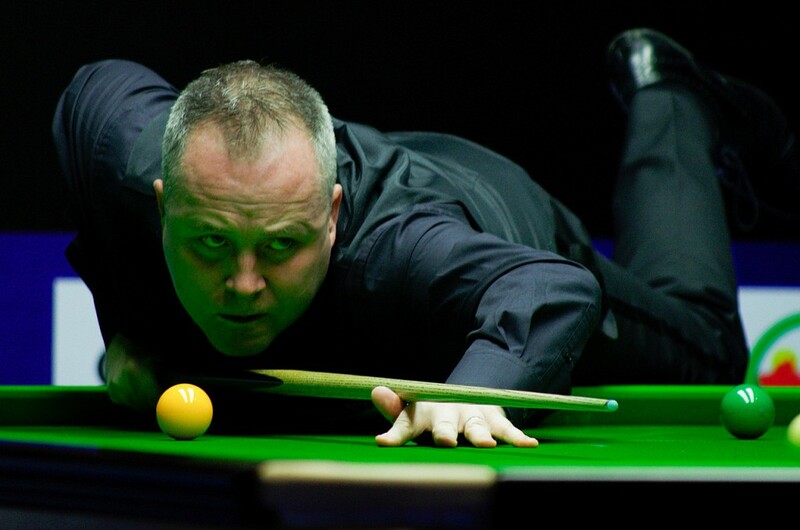 Shaun Murphy was sent crashing out of the International Championship this morning after John Higgins stunned the Masters champion in a relentless 6-0 thrashing. Higgins, who took the early lead with a 56 break in the opener, then went on to go 3-0 up with consecutive breaks of 74 and 62. Higgins continued to score heavily after the fourth frame, with breaks of 138 and 78 to seal the victory and with it his place in the quarter finals, leaving Murphy unable to score a single point in the final two frames. Neil Robertson again showed fine form as he secured a quarter final slot with a convincing 6-1 triumph over Graeme Dott. Breaks of 67 and 56 helped Robertson win the first 2 frames on the way to 3-0, before Dott replied with 53 to trail 3-1, but it was Robertson who came out on top with final breaks of 73 and 75 to progress to the next round. Thepchaiya Un-Nooh reaches the quarter finals for his second consecutive tournament as he saw off China’s Zhou Yuelong 6-5. Zhou, who yesterday led a 6-0 assault against Sanderson Lam, again scored heavily with a five 50+ breaks including a 115, but it was Un-Nooh who took it to a decider and clinched the victory. Joe Perry survived a valiant fightback from Ben Woollaston, winning 6-5 after the Leicester cueman managed to recover from 5-2 down and force a decider in the last 16. He goes through to face John Higgins. 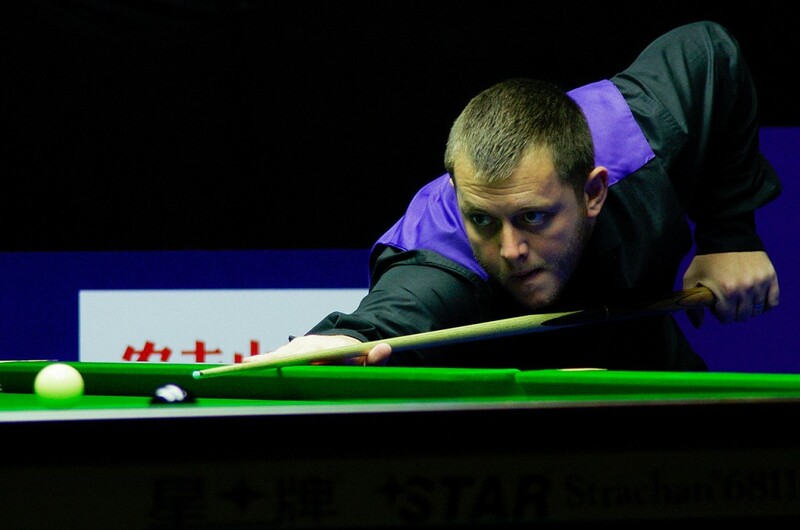 Last year’s International Championship runner up Mark Allen sailed through to the quarter finals, beating China’s Tian Pengfei 6-1 with breaks of 81, 52 and 100 taking him through to face Un-Nooh next. Marco Fu opened with a break of 100 and made two more tons on his way to beating Jimmy Robertson 6-3 for the quarter finals, his best result this season the 6 Reds quarter finals. Mark Selby saw off tough competition in the form of Michael White in the last 16, with breaks of 59, 53, 83 and 62 helping him on the path to face Neil Robertson next in the quarter finals. David Gilbert was last through this evening in Daqing, beating Ryan Day 6-4 to reach the quarter finals of a full-ranking event for the first time in his career. He faces Marco Fu tomorrow.